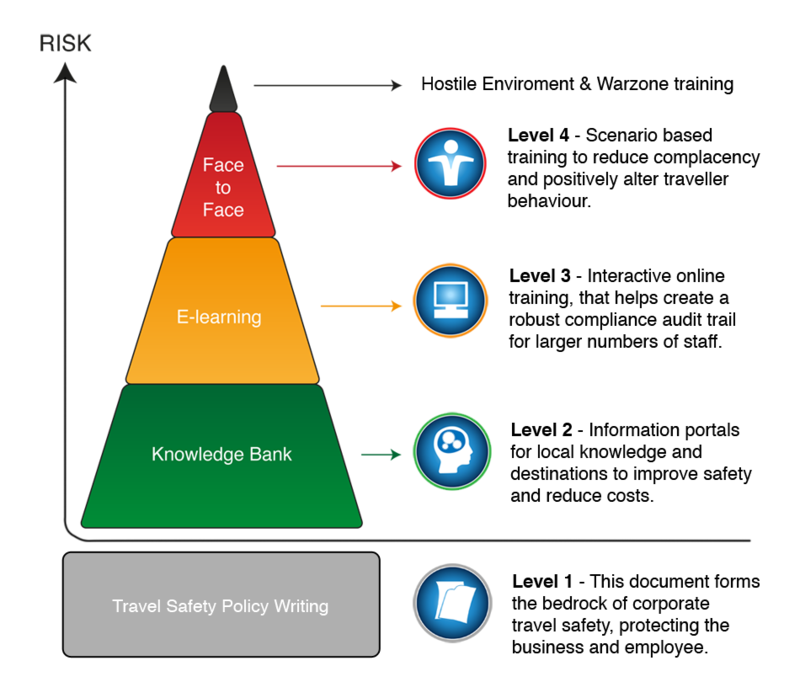 Planet Wise are travel safety specialists that deliver solutions to clients who send staff overseas on company business. We deliver duty-of-care best-practice that helps protect the company and the traveller. Planet Wise has been delivering international travel safety solutions since 2003. Our remit is to offer practical and relevant solutions to both companies and employees who travel internationally. Our services are tiered to ensure the correct level or training and support is delivered. We assess travellers based on their experience level, the destinations they visit or the risk to the business. Whether you take just one of our services or the full suite, we will help implement a robust audit trail thus allowing you to demonstrate your duty of care to travelleing staff.